Sore throat? Cough? Stuffy nose? It’s more than likely that you’re coming down with something! It’s never fun getting ill, especially over the festive period. With colds seemingly more common at this time of year, we’ve pulled together some top tips to help you avoid catching a cold, along with a handy cold-fighting checklist – just in case you’re unfortunate enough to get one. It’s said that the average adult gets three colds each year, so they can be hard to avoid! You catch a cold by coming into contact with an infected person. If you touch a surface that’s been in contact with someone who has a cold, and then touch your eyes, nose or mouth, there’s a chance you’ll also catch it. If you’ve got a really bad cold, it could be that you’ve caught the flu virus. Colds and flu share similar symptoms, for example coughing and a sore throat, but they’re caused by different viruses – with flu being more serious, especially for young children, older adults, pregnant women and people who suffer from asthma. The below should be taken as advice only, and if you experience the symptoms, consult your doctor. Try and get five portions of fruit and veg each day – they’ll help keep your immune system strong. Although it hasn’t been scientifically proven that staying hydrated helps, some people swear by it and it certainly won’t hurt! Consider taking supplements such as our Chewable Vitamin C 500mg or Vitamin C & Zinc Effervescent to help maintain a healthy immune system. Keep hands germ-free with frequent washing, and use hand sanitiser when you’re out and about. It’s thought that sleep deprivation results in a poorer immune system, so get as much sleep as possible. What should I do if I think I’ve got a cold? Take over-the-counter pain relief such as Wilko Paracetamol, or perhaps specific cold and flu remedies with a decongestant if needed. 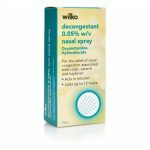 Wilko Max Strength Cold & Flu Capsules will make the symptoms more bearable. Try steam inhalation – this involves sitting with you head over a bowl of hot water. This can help ease congestion and blocked noses by loosening mucus…sounds a bit gross but it helps! Drink plenty of water to replace the lost fluid. Stock up on home comforts. This won’t shift the virus, but little things like a hot water bottle or putting on your favourite film will help you feel better. Contact your doctor if your symptoms don’t improve. We’ve pulled together a handy list of things to stock up on in case you catch a cold – and you can get it all for under a tenner! 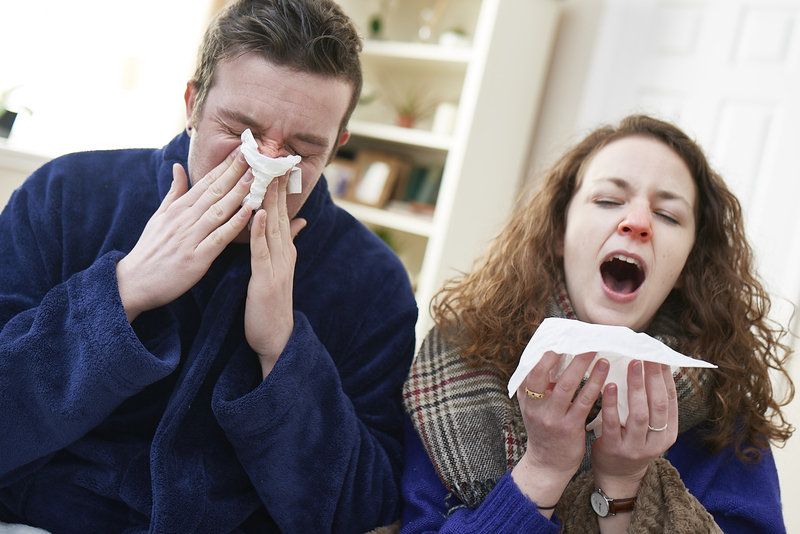 What are your top tips for fighting colds? Let us know on Facebook, Twitter, Instagram or Pinterest.